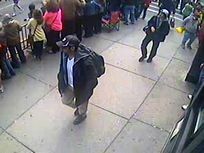 A photograph released by the FBI of the Boston Marathon bombing suspects, later identified as Tamerlan and Dzhokhar Tsarnaev. 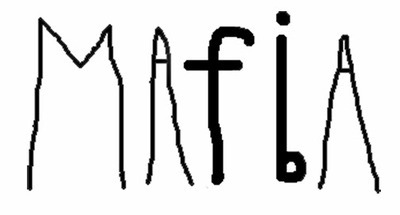 See my reports on how the showoff fbi is in fact a MAFIA on the world stage. 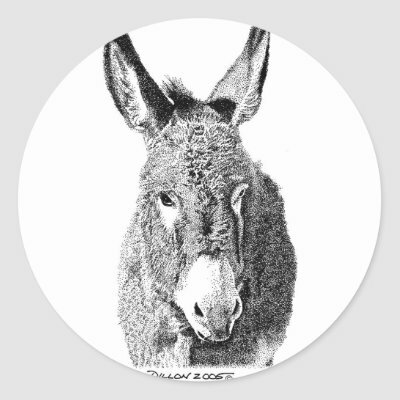 The federal burro of investigation (fbi) is the Jackass of the nation and, while flashing its letters across the TV screens, actuality the burro serves the interest of its own global crime syndicate. The AGE OF MADNESS: The USA is killing, torturing, imprisoning millions of human beings globally. See my reports for data that indicts the law enforcement community in usa. Be afraid — the US currently has twenty-five (25) national emergencies.